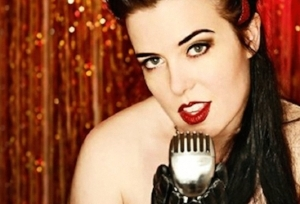 The Devil Doll online shop is on hiatus for the duration of the crowdfunding campaign. 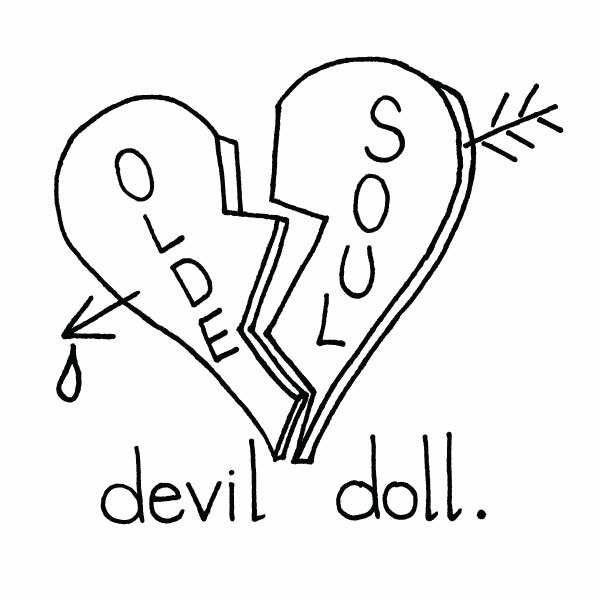 New t-shirts are available with the new Devil Doll logo, designed by the talented and fabulous Mad Twins Art. Men's and Women's styles are available in a range of sizes. Grab old and new designs in a variety of merch bundles! Whatever your price point, we've got you covered. From pre-order digital downloads of the new CD to totes, to handwritten lyrics.